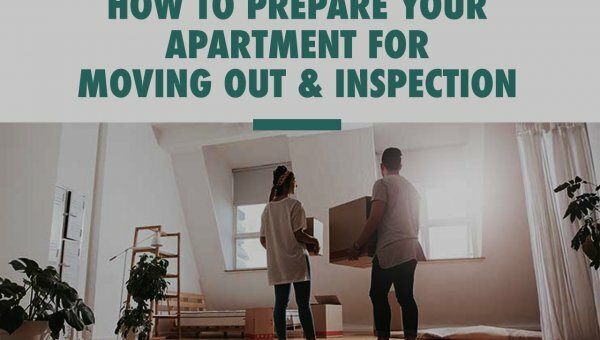 While moving can be an exciting new adventure, it also presents a lot of challenges. One such challenge is wrapping your head around how to organize your children’s rooms in your new home. A kid’s room can feel like a balancing act, primed to topple with the slightest wave. This can make the idea of starting their space from scratch feel refreshing but also nerve-wracking. Is it all going to fit? Will they be able to find everything? 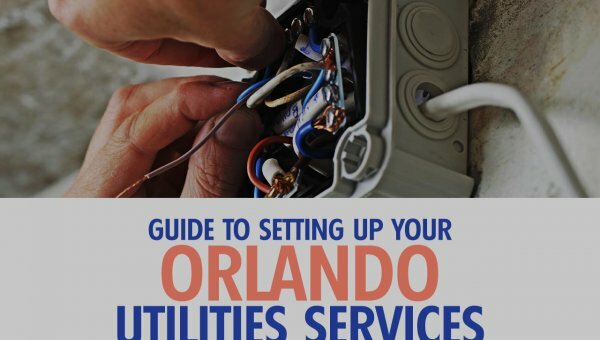 If these and other questions and ideas are running through your brain as you prepare for your big move, then check out these tips from an Orlando moving & storage company to make the transition smooth, simple, and maybe even fun. Packing is step one to having a successfully organized room for your children at the new house. When you arrive, you and your kids may have great ideas for their space, but if you can’t locate the items that you want to fill in first, it can quickly turn into a mess. 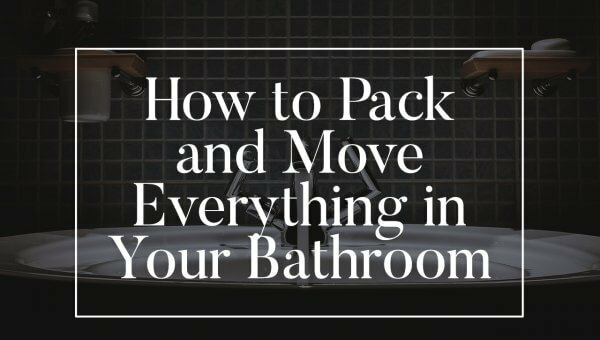 That is why being careful and thoughtful about packing will help you in the long run. 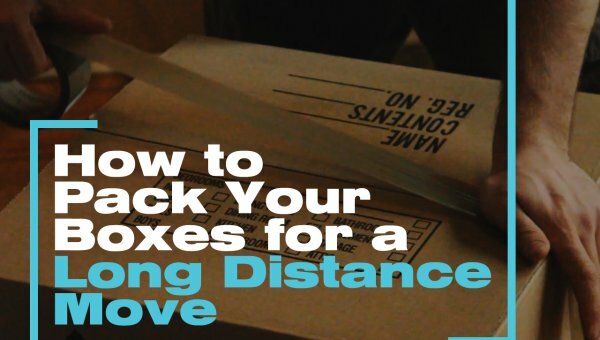 Here are some quick tips for getting your move off on the right foot. Do you need 100 stuffed animals? If your child’s toy collection has gotten way out of hand, then consider using your move as an opportunity to declutter your kid’s closets and toy chests. Here is a helpful guide for parting with old toys. Sometimes it can feel hard or sad to get rid of favorites from years gone by, but remember that you want to at least begin life in your new home with room to breathe. And even though it may feel difficult at the time, your child will appreciate the extra floor space and the ease that a reduced collection adds. You can even consider donating these toys, which can help teach your kids about generosity. This is a great second step on your way towards new-home organizational bliss. 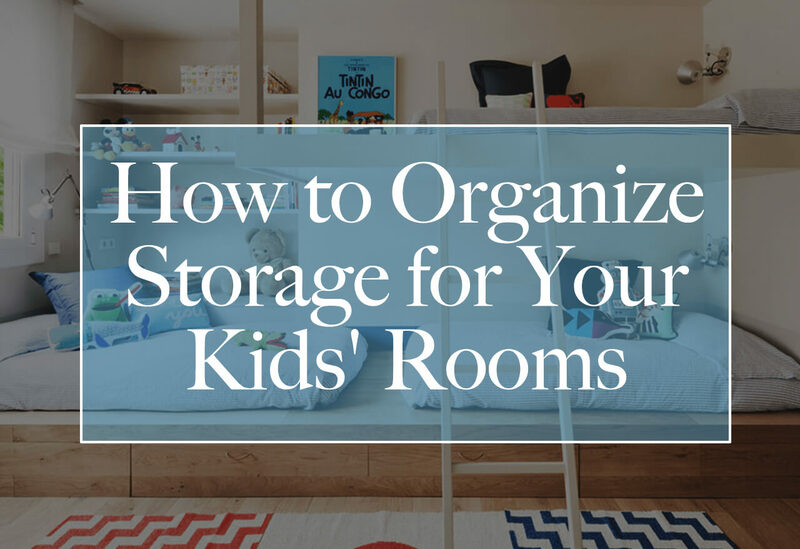 When organizing a child’s room in a new home, it is important to consider the storage spaces you have, either built-in or moved from the old home, and what furniture you may want to purchase to improve organization in your new space. This website has some great ideas for how to incorporate storage into room décor. You will need to consider what is right for you and your kids. Talk to them. See if they like having their toys all hidden away when it’s clean or if they prefer open storage baskets. You may be surprised by what thoughtful decorators children can be. Have fun making decisions together. 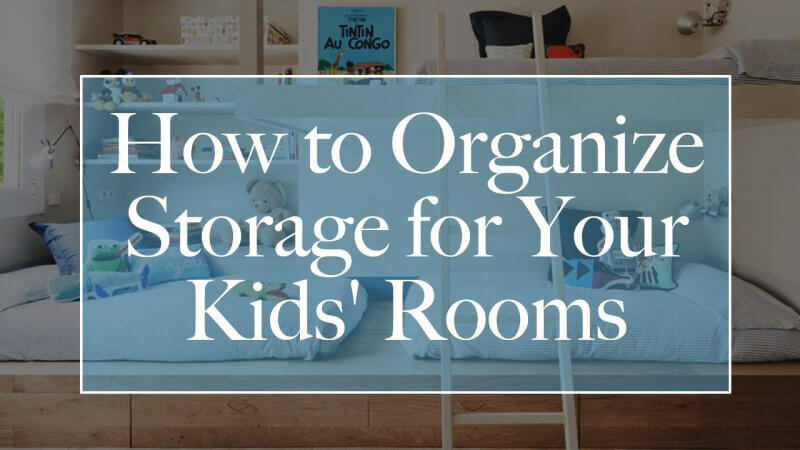 Overall, remember to pack thoughtfully, get rid of the old and forgotten, and think about what will work in your space, and you will be on the right track to successfully organize your kid’s new room. Keep them involved in the process, and it will surely be a parenting win.